It was warm out. I got so sweaty running around after this butterfly that I stopped to get water from a public drinking fountain. I present to you these triumphantly phallic plants, basking in the sunshine. 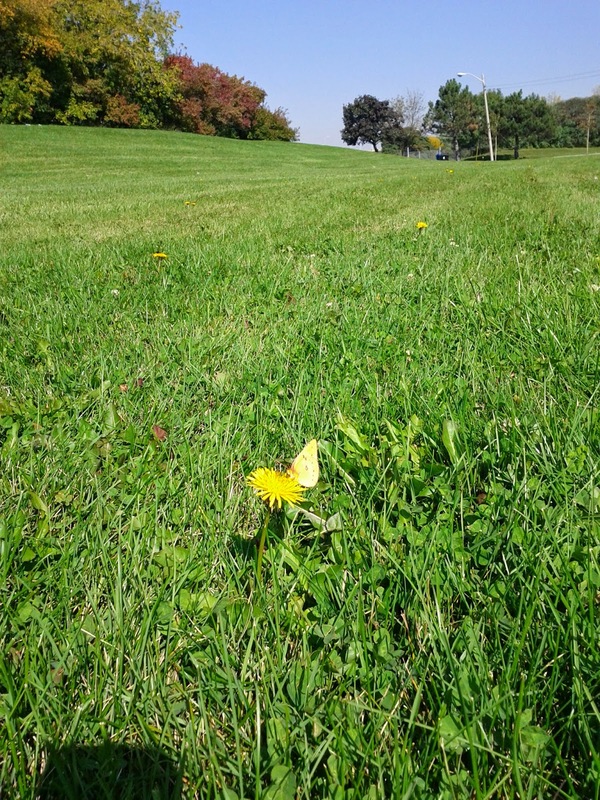 On that hot, late September day, it seemed like summer would last forever. Unfortunately, that was an illusion. Yesterday, fall temperatures blew in on the wind. 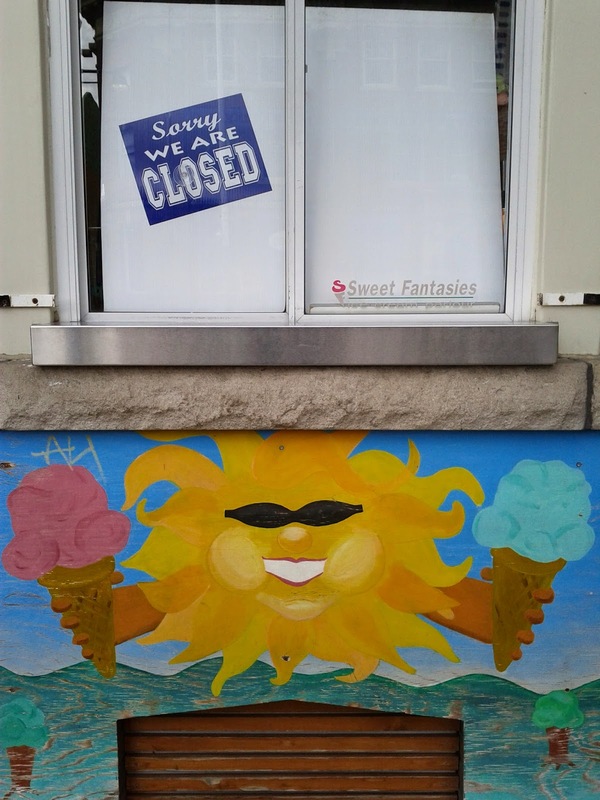 When I went downtown to the Annex (a Toronto neighbourhood) to meet a girlfriend, I was sad to see that the ice cream store had shut down for the year. I waited for my friend at Future Bakery. I love their big windows that let in tons of natural light. They also make a tasty decaf latte. I perused the goodies display case. A cute little girl-toddler approached alongside me, and was so excited by all the treats that she starting yelling and beating her hands on the plexiglass. I feel you, sister. After 20 minutes of waiting, I texted my girlfriend. Turns out she had forgotten about our date. :-( Or not exactly; she knew we were supposed to meet on Saturday, but she didn't clue in that "today" = "Saturday". Oh well. When I was done with the gallery, I went into a nearby Chinatown bakery for a snack. 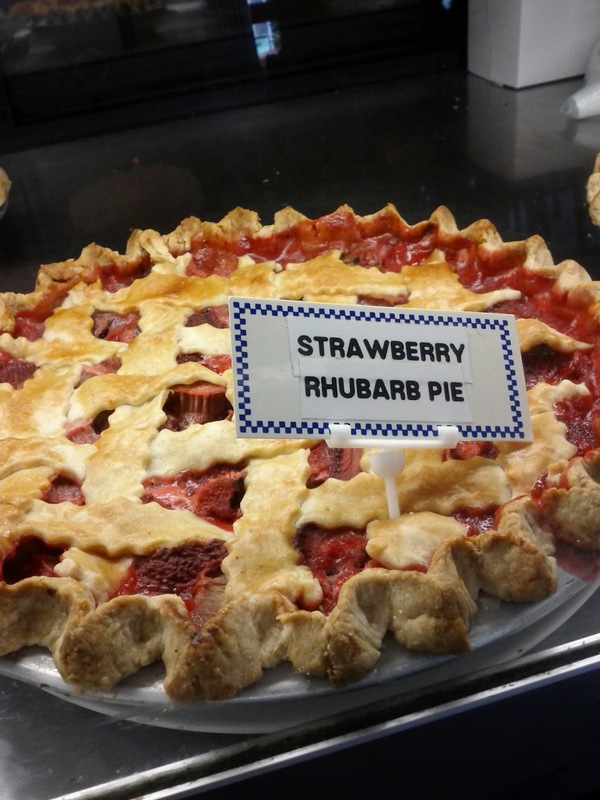 Their selection wasn't as appealing as the options at Future Bakery. 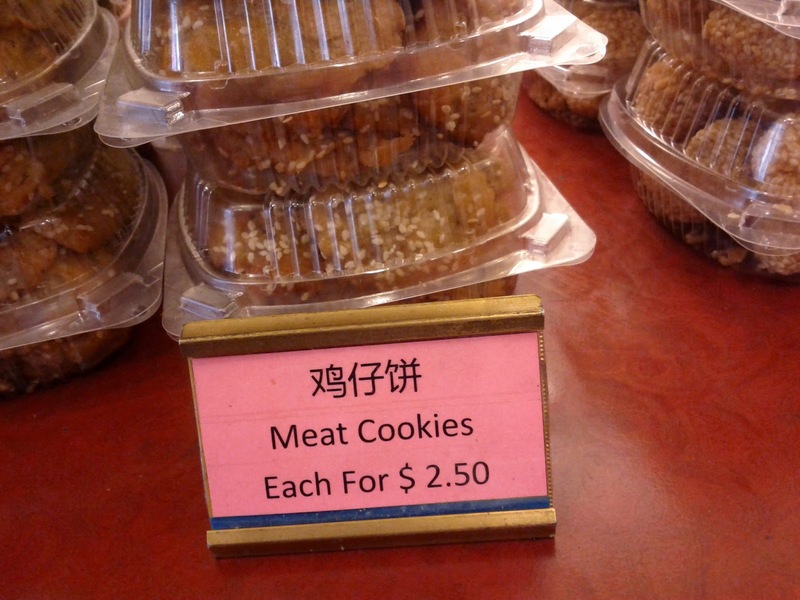 No, I don't know what a meat cookie is, and I didn't ask. I bought a small walnut butter cake for $1 and got crumbs all over my chin. It may not have gone as planned, but it was still a very good day. I would like to say, I love your photo essays. I really do. Thank you. 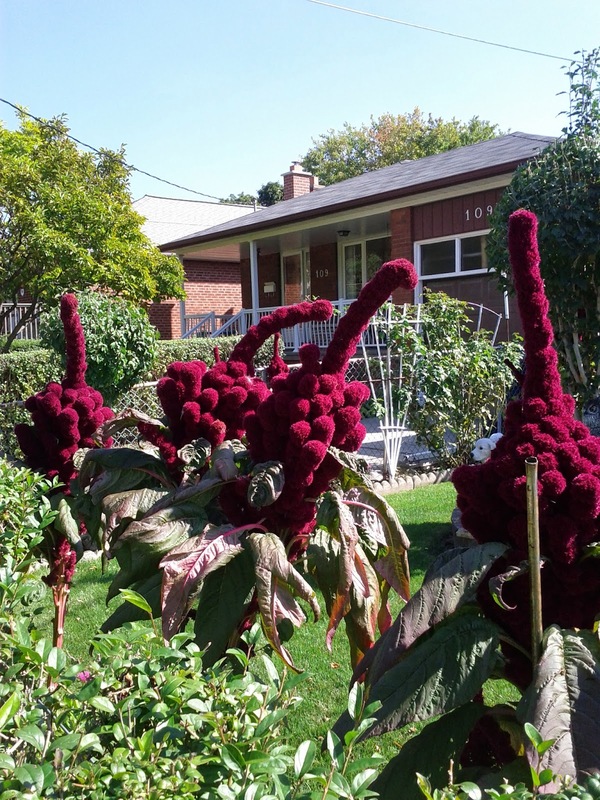 Those plants look hilaaarious. I want. 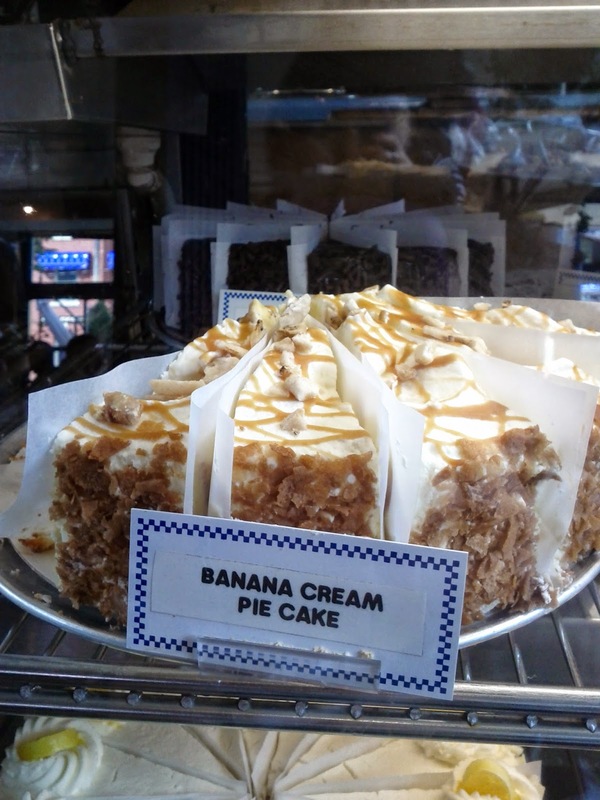 I think there should always be ice cream - no matter what the season. Love the butterfly! 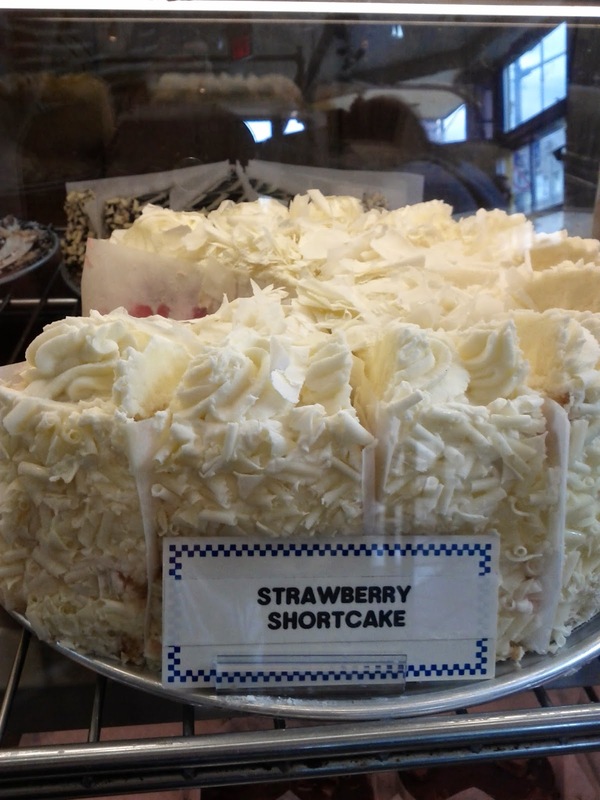 And so interesting - strawberry shortcake in layer cake form. 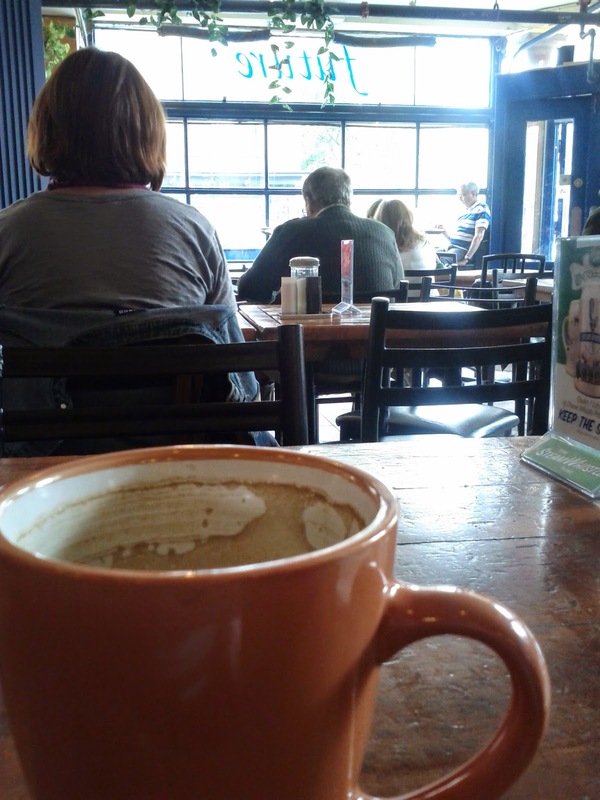 From icecream to hot coffee. Yes, the seasons are on the change all right. Canadians don't eat ice cream in the winter????? I feel sorry for you all. Sounds like a lovely day, Spark. And I snorted at "triumphantly phallic." :D That made me laugh out loud.